Happy NOCLIP Day, everybody! Hopefully you’re celebrating over a delicious NOCLIP Day dinner, and are enjoying your traditional NOCLIP Day Eve gifts you got from your family and friends. 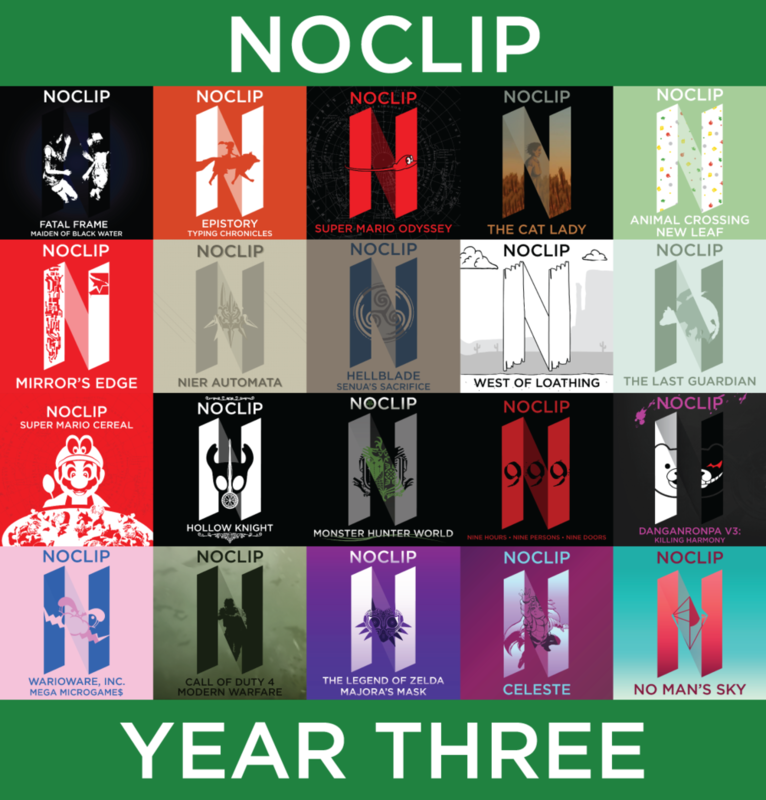 That’s right, this means that NOCLIP is now three years old and today we’re here to present you with our annual bloopers episode. It’s like if you had a child that turned three and is now walking and so you upload a cruel home movie compilation of all the times they fell over or ran into things while learning to keep their balance. As always, we want to thank all of you for listening as we’ve grown and changed over the last three years. It means a ton to all of us and we still sincerely enjoy playing these games, making these episodes and talking about it with all of you. Anyway, enough with the saccharine stuff, enjoy the episode and stay tuned, as we’ve got a NOCLIP Pocket on Year Walk coming out later today and we’ll be back with a full episode on Harvester this weekend! For your consideration, here’s the discussed clip from The Aristocats.